The Irritrol 100 Series (Century PLUS) is an excellent example of a good valve getting better. Tracing its origin to the highly popular Century Series, the 100 Series delivers reliable performance with a host of enhanced features. 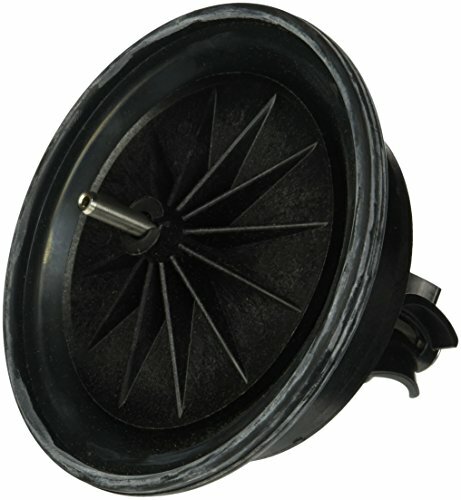 Offered in a globe/angle configuration with sizes ranging from one to three Inch, the 100 Series features a pressure range of 20-220 psi, optional modular pressure regulation, stainless steel metering, internal and external bleed, a nylon-reinforced EPDM double-beaded diaphragm and an anti-contamination design for dirty water applications (available on all 102 Models). If you have any questions about this product by Irritrol, contact us by completing and submitting the form below. If you are looking for a specif part number, please include it with your message.